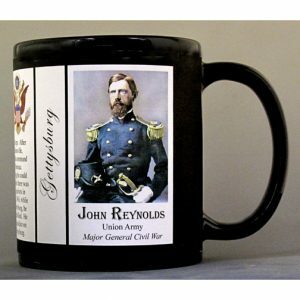 This Mary Edwards Walker mug is part of our collection of Civil War biographical mugs. 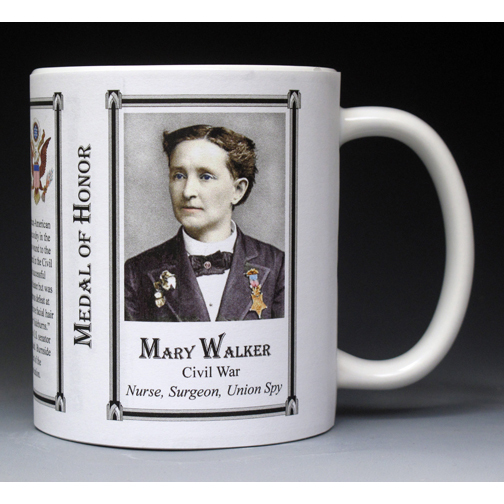 An image of Mary Edwards Walker and a short biography are features of this history mug. Mary Edwards Walker, born in Oswego, NY, earned a medical degree in 1855 and operated a private practice. When the Civil War broke out, she volunteered her services and treated wounded civilians and soldiers. She was captured in 1864 after crossing enemy lines by Confederate forces. Accused of being a spy, she was sent to Richmond as a prisoner of war and was eventually released in a prisoner exchange. She is the only woman ever to receive the Medal of Honor and one of eight civilians. She served as a nurse and later a surgeon at the Battles of Bull Run, Fredericksburg, Chattanooga and Chickamauga. She was the first woman surgeon employed by the U.S. Army. After the war she was writer, lecturer, and active in the women’s suffrage movement. This Mary Edwards Walker mug is part of our Civil War Series profiling participants in the War Between the States. Thousands of Confederate and Union soldiers fought in battles such as Bull Run, Antietam, Fredericksburg, Chancellorsville, Gettysburg, Vicksburg, Chattanooga, Cold Harbor and Petersburg. We honor their sacrifices by telling their stories. 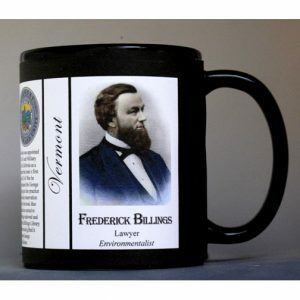 The Jack Phillips mug is part of a biographical series profiling unique individuals and includes an image of Jack Phillips and a short biography. 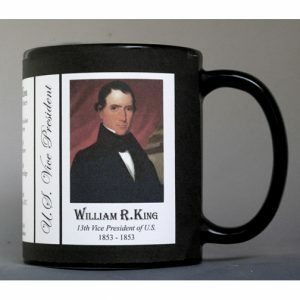 This U.S. Vice President William King History Mug is one of a complete collection of U.S. Presidential biographical mugs. 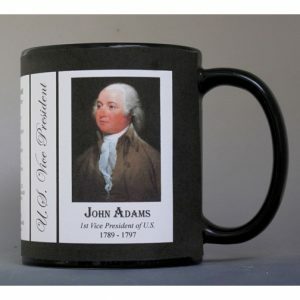 An image of William King and a short biography are features of this history mug.